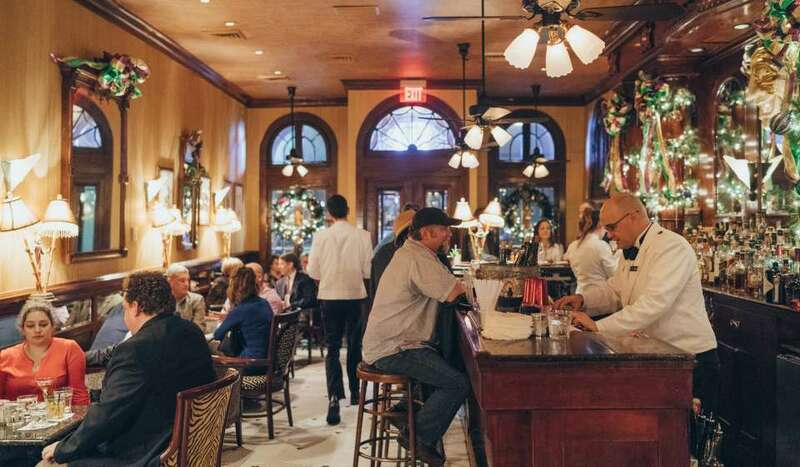 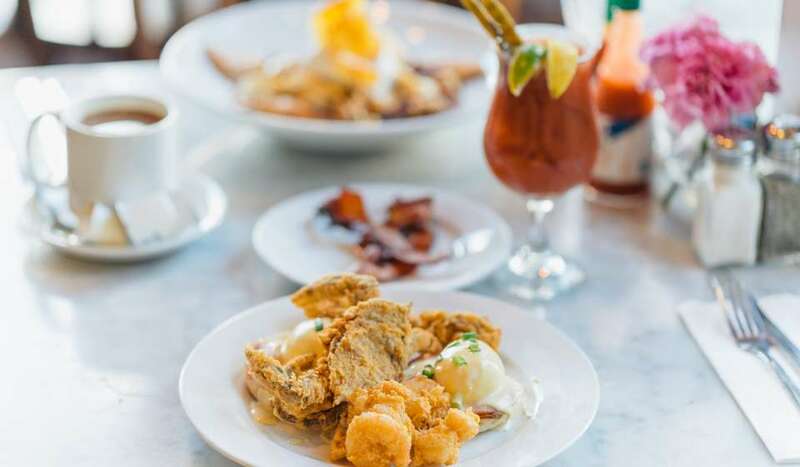 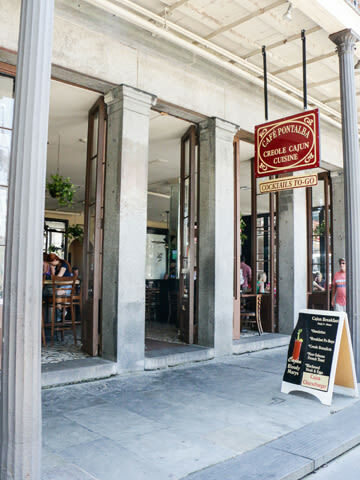 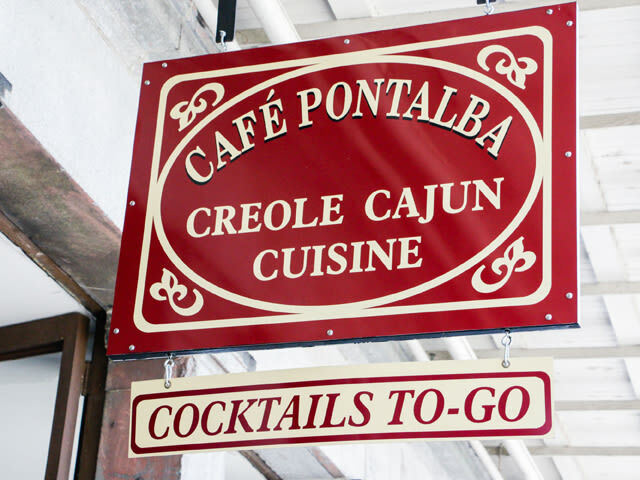 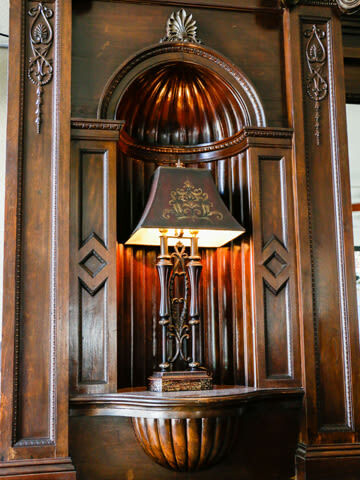 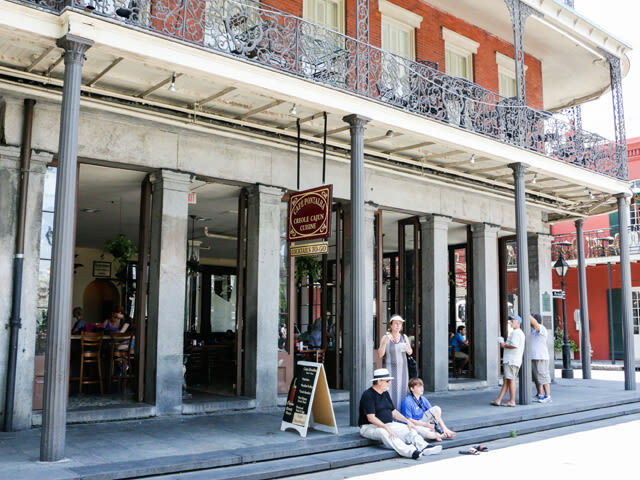 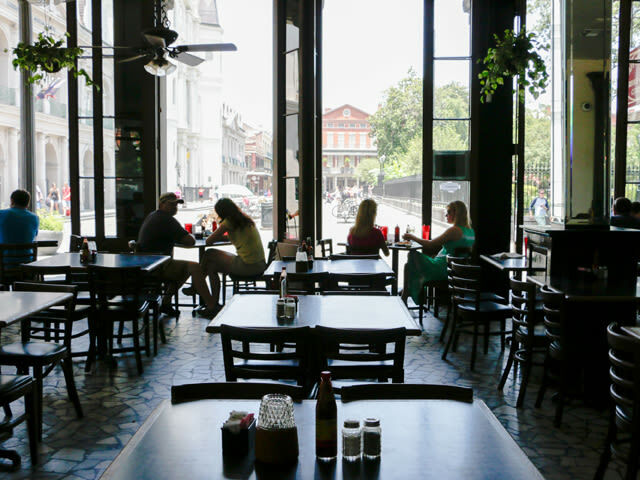 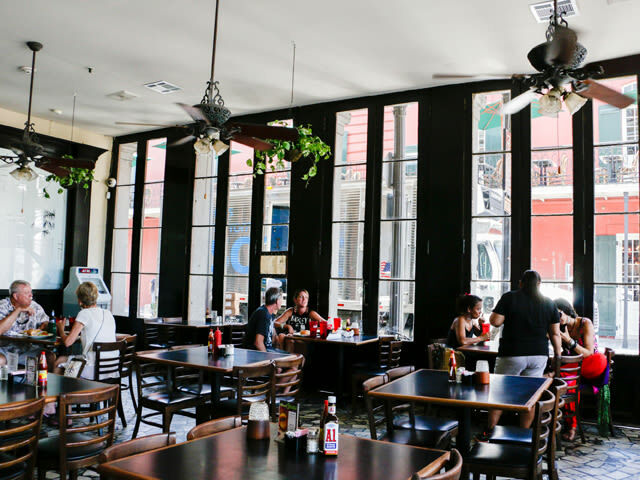 On ground floor of historic Pontalba Building; New Orleans-style cuisine in casual atmosphere. 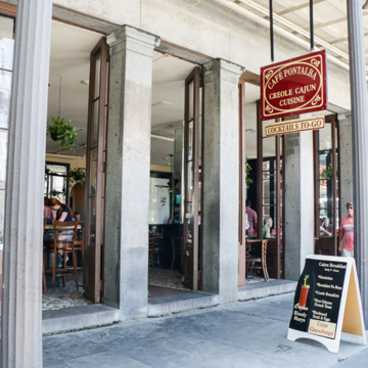 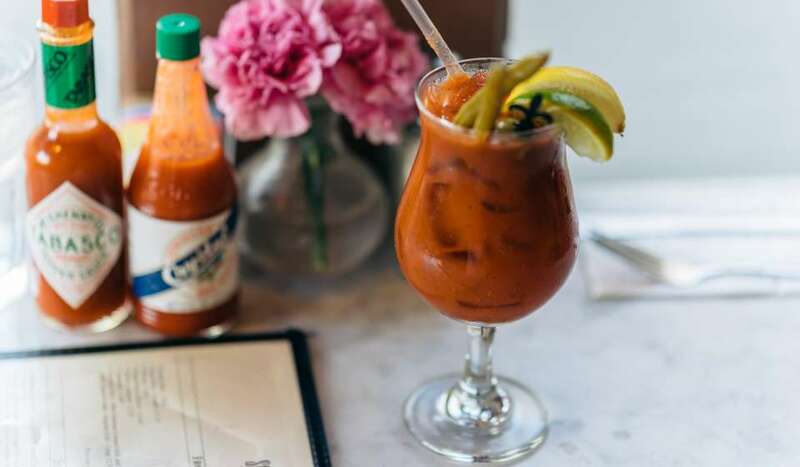 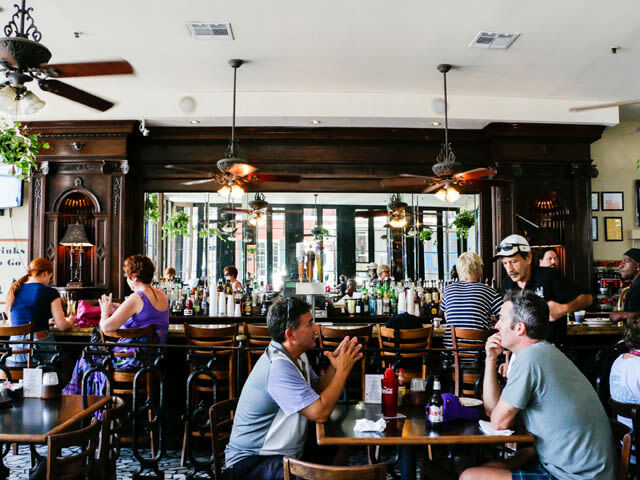 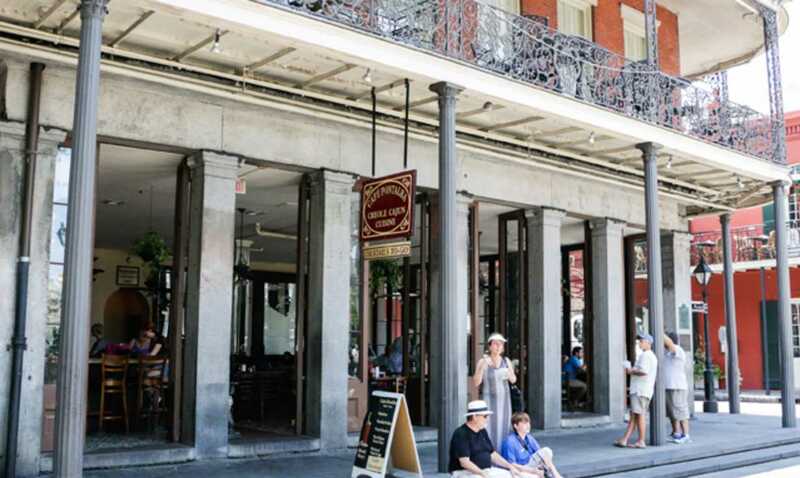 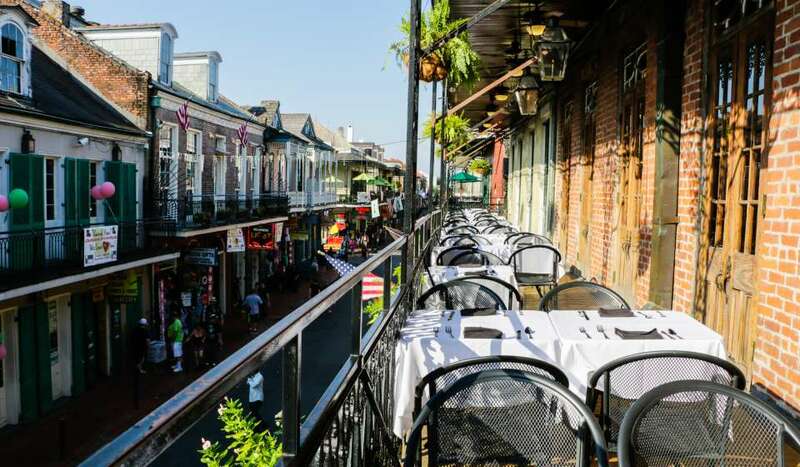 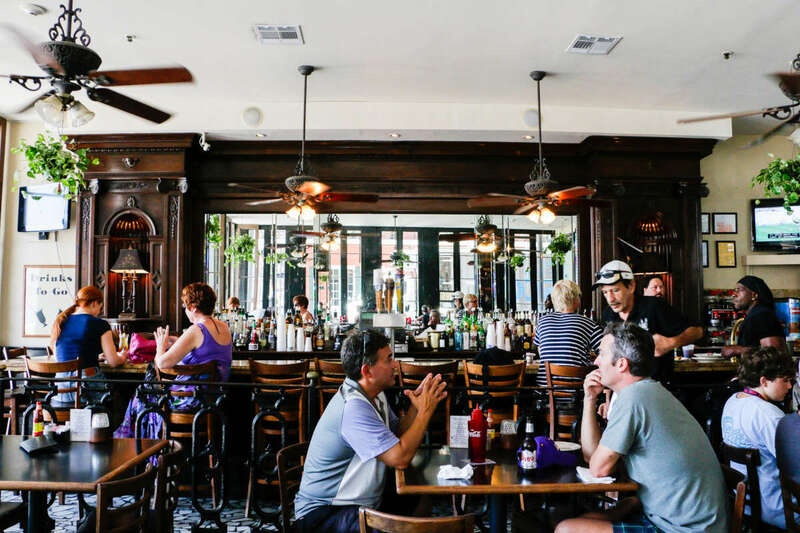 Enjoy live music/ambiance of Jackson Square from open doors to this great restaurant and bar. 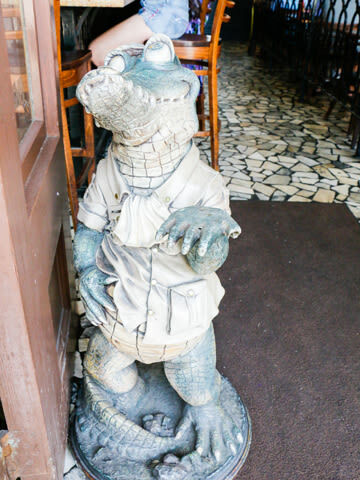 Also unique, special event venue.